Thank you Kmart for sponsoring this post. While this was a sponsored opportunity from Kmart, all content and opinions expressed here are my own. 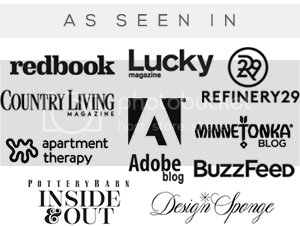 Earlier this month, I shared some tips on how we've been preparing (Essley and ourselves!) for back-to-school season. I mentioned how last year was Essley's first year of preschool, which made this our first official summer break, and that we've been experimenting with ways to make the transition easier. One tip/topic I didn't cover that has been huge around here for Essley (and admittedly, for me too) is back-to-school clothes shopping. As a kid, picking out new clothing and accessories was my absolute favorite part of heading back after summer break. And now that Essley is really starting to show an interest in fashion and dressing herself, the act of getting new duds for the school year has been getting her more excited than anything else. In fact, she told me that she was going to "do a blog post about some of her new school clothes," and proceeded to "take photos" of them with her toy camera. 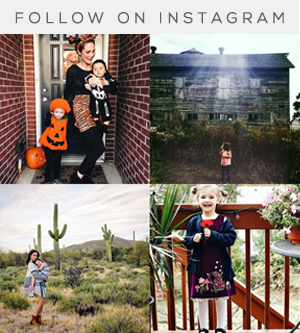 I'm sure you can imagine how pumped she was when I asked her if she'd like to do a real outfit post featuring these clothes for mommy's blog. So here we are. Essley's preschool doesn't have a dress code, but they do require closed toed shoes and comfortable clothing that allows for play and movement. 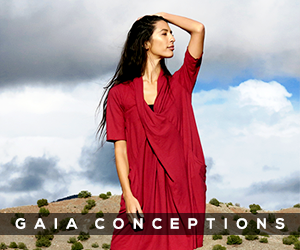 Thankfully, there are all sorts of choices for casual, practical pieces that are also stylish and fun at Kmart.com. Essley says these silver Maisy Sneakers make her feel "magical." And while they may seem fancy to her, they're well made and designed for comfort, making them the perfect shoe for running around at school. 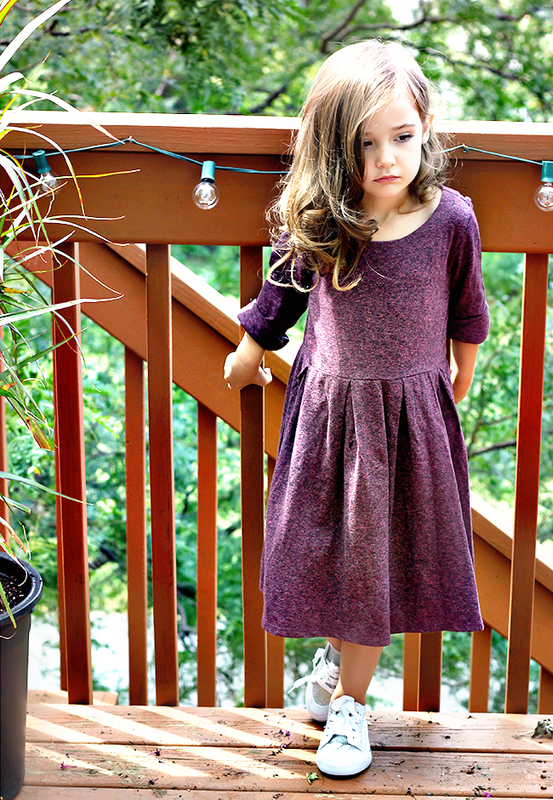 Her new Basic Edition Girls' Skater Dress is also equal parts style and practicality, with cute marled jersey knit and a fun fit-and-flare shape. I love how it works for late summer/early fall with bare legs, but will be great for winter paired with tights. And you can't beat the price! 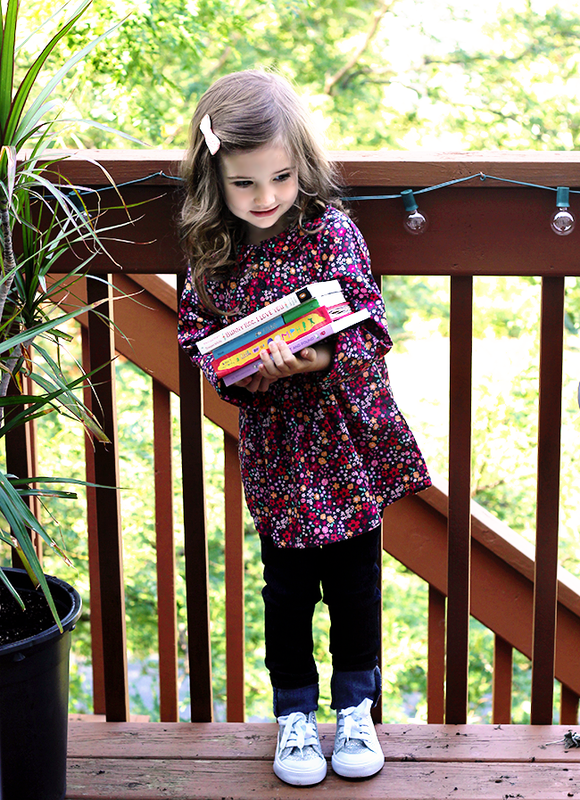 Her other favorite back-to-school outfit features the cutest Floral Smock Shirt (I mean seriously, look at that print!) and on trend Piper Faves Girls' Skinny Jeans (which have an adjustable waist to allow for growth and stretch denim to allow for play). Essley is also super stoked on her new Owls Backpack by Joe Boxer. (Those of you who follow me on social media might be aware of "Owly," Essley's favorite stuffed animal; the girl loves her some owls.) 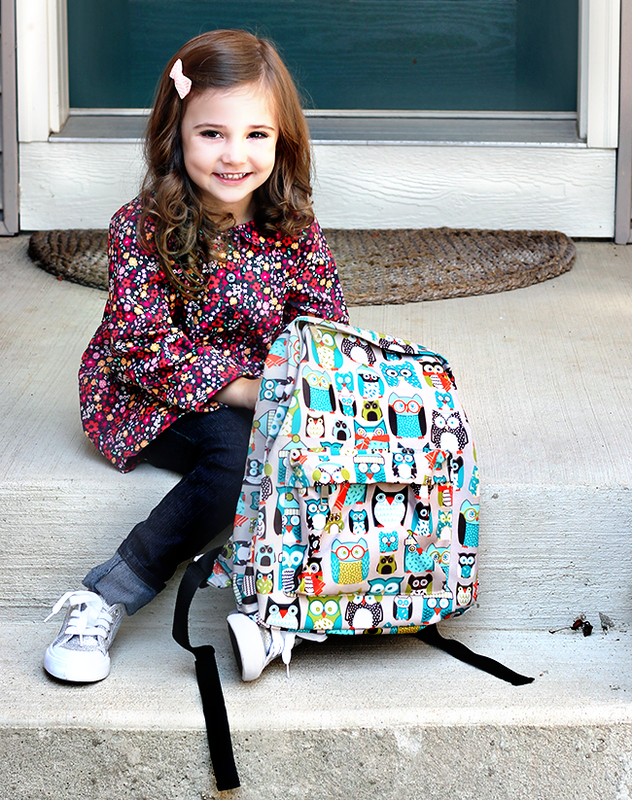 It has a durable canvas design, lots of space for everything she needs to bring to and from school, and is even more adorable in person. And it's under $10! I know I'm biased, but I think Essley looks pretty freaking cute in her new gear - and the fact that it's making her more excited to start school is a major bonus. 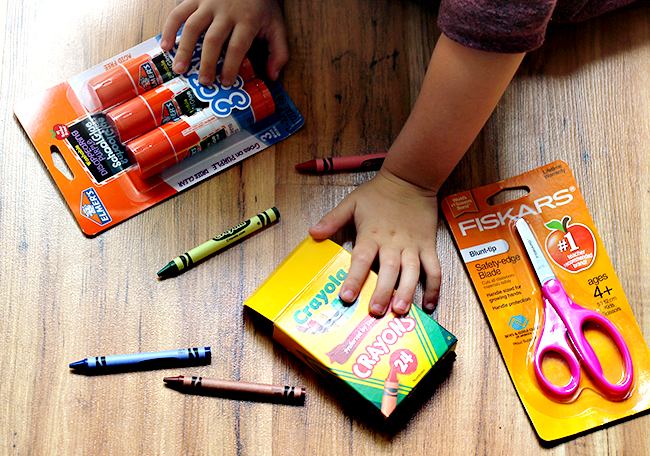 In addition to the back-to-school clothing, shoes, and accessories we were able to get at Kmart.com, we were also able to grab some school supplies, including a box of 24 Crayola Crayons (on sale for 50 cents through 9/16! ), Fiskars Blunt Scissors, and Elmer's Giant Glue Sticks. Essley is almost as excited about the supplies as she is about her new clothes. I'm actually pretty excited myself not to have to run a bunch of errands to different places to get everything we need for her to head back. 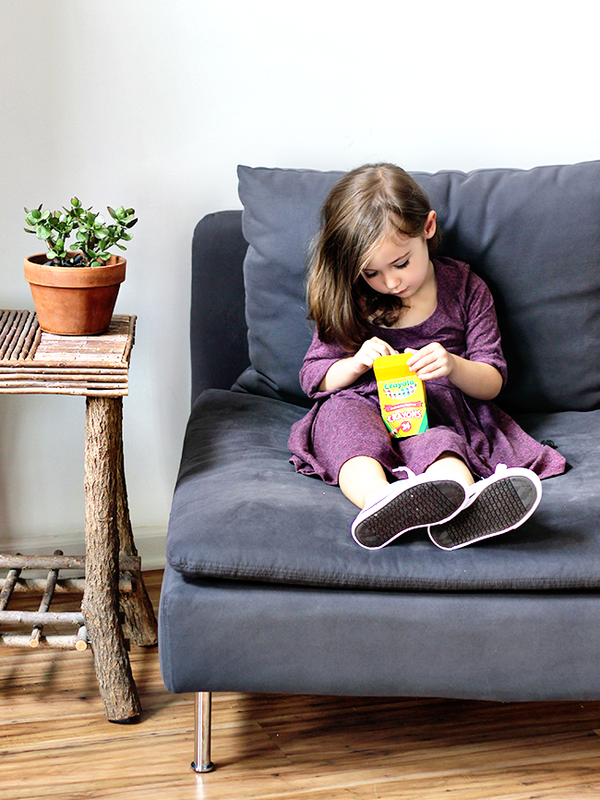 Three cheers for back-to-school multi-tasking from your living room chair! 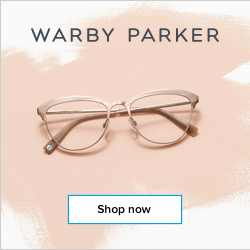 If you're in need of back-to-school clothing, accessories, shoes, supplies, and other fall shopping goodness, Kmart is having all sorts of really incredible sales right now. All denim jeans for the family are on sale starting at $8 (through 8/26) - we definitely took advantage of this one. 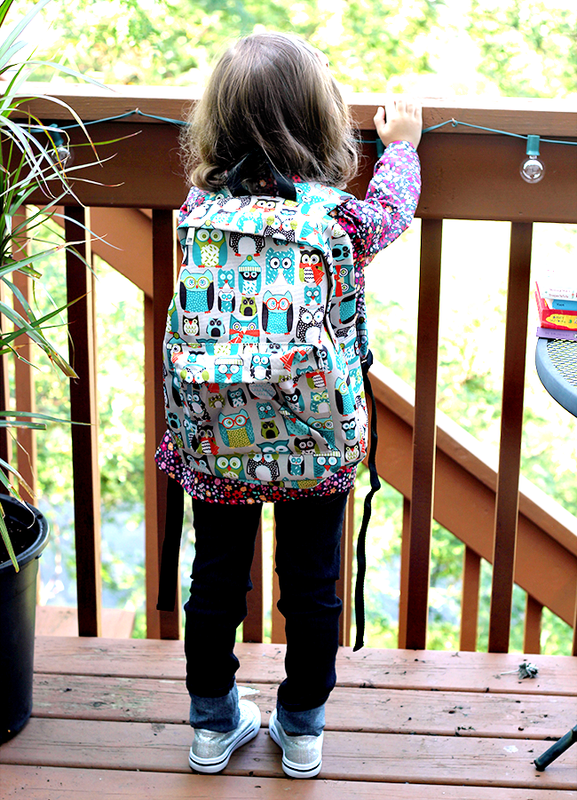 All backpacks (including Essley's beloved owl bag) are 35% off (and some are $5 on sale!) through 8/26. 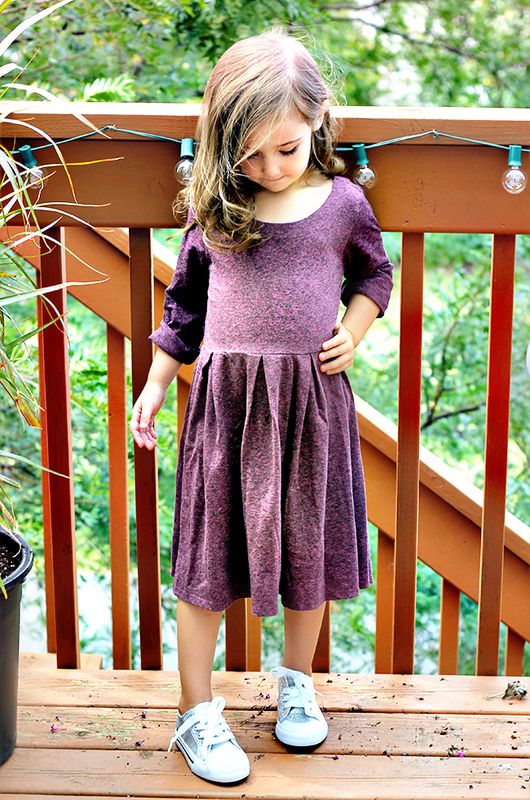 And also on sale through 8/26 are Basic Editions Kids’ Mix-and-Match Separates - for just $5! 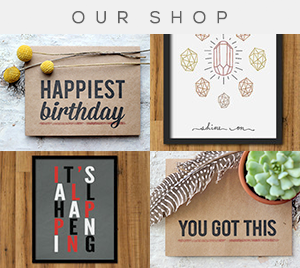 You can find all sorts of other specials on apparel, accessories, shoes, and school supplies (including Elmer's 4 ounce School Glue for 50 cents, 10 Paper-Mate Write Bros Ball Point Pens for $1.50, Poly 2 Pocket Folders for 50 cents, and a whole lot more) at Kmart.com. 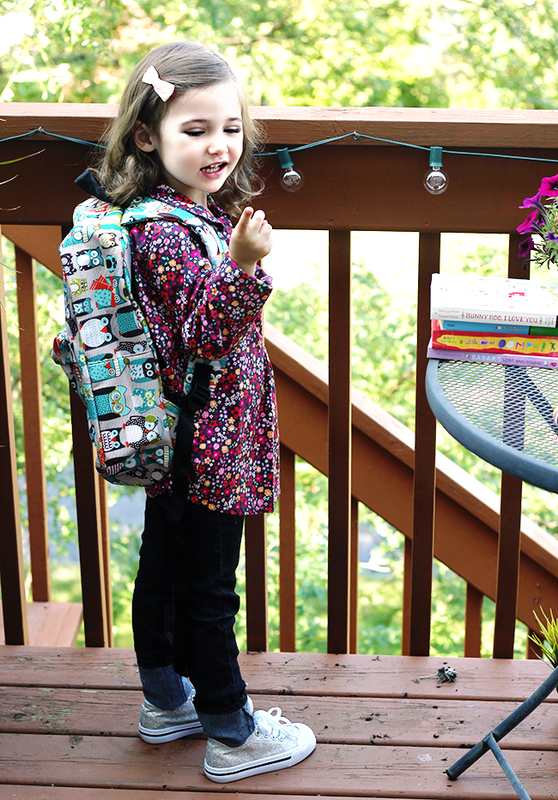 Who else has a little one with an affinity for back-to-school shopping? Any parents out there who (like me) might have even more fun with it than their kids? She's so cute and getting so big! She looks absolutely adorable!! Her hair is so dang cute too!! 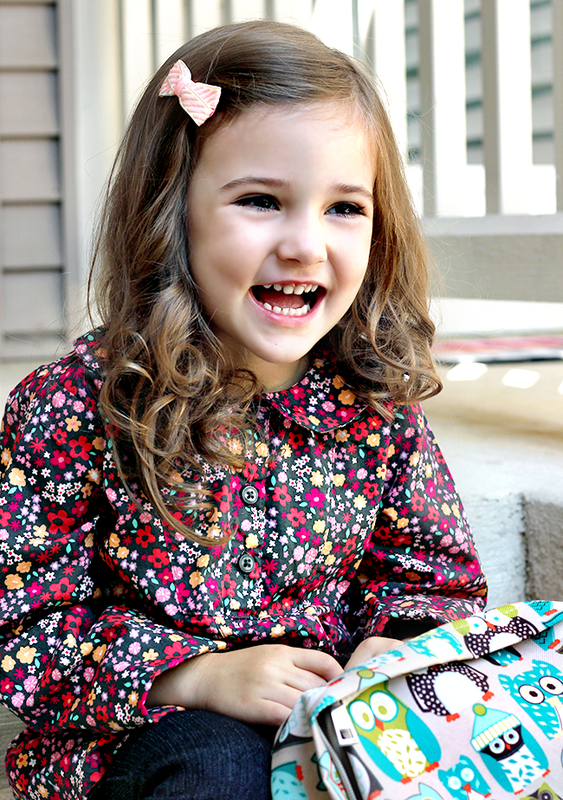 Your little cutie is so prepared for school! Gosh, sometimes I wish I could go back to being this little and dressing this adorably haha. Kids have it so easy! Oh my gosh, what a sweetheart! 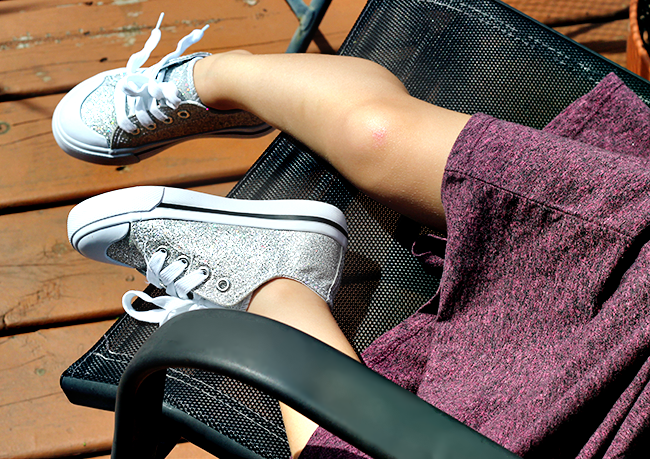 I love her sparkly sneaks! She is super cute and the clothes you choose have really autumnal colors, I love them! She has such great style!! What cute outfits! She's so adorable!!! I love this so much! She's gonna be the cutest one at school! I chose that backpack for a giveaway I ran last year, what a coincidence!! omg she's just the cutest!!!! can't wait to dress my little up for school!